I made it to Arizona! So far it’s been great! By now I feel pretty well settled in the cabin. I needed a couple of days to just recuperate from my long road trip. Tired of being cooped up in my car, I wanted to be out in nature. I investigated the area around the cabin, taking walks and lots of photos. It’s so pretty here! These are aspen and pine trees near the cabin. Luna Lake is just across the highway from the neighborhood where the cabin is. I’m so glad to finally be here, and I’m enjoying the beauty of this area immensely. However, there were a few highlights from my road trip too. The first chance I had to do some exploring was in Alabama. That day’s drive was only about 7 hours, so I there was enough daylight left for me to check out Pinnacle Mountain State Park. I got there just in time for sunset; a spectacular sight from the scenic overlook. The park was open an hour after sunset, so I took a quick hike down the trail from the overlook, and was delighted to find a “fairly corral” that someone had made with moss, sticks and pine cones. I stopped at a rest stop in Texas, near Amarillo. It was perched on the edge of the Palo Duro Canyon which is the second largest canyon in the US. For the first time, I really had the feeling that the environment and vegetation was remarkably different from the east coast. I had a great time throughout my road trip, but the real jewel of my experience was my stop in New Mexico. I stayed the night in Moriarty, NM and woke up at 3am to drive a half an hour over to Albuquerque to go to the International Balloon Fiesta. Ever since I first heard about this festival when I was little, I’ve wanted to go see it, but I never gave much thought to actually going. By pure accident I stumbled upon an article that mentioned the festival and the fact that it was happening around the time I was planning to drive out to Arizona! I adjusted my schedule, leaving a day early in order to get out there in time to attend the very last session, early Sunday morning. I was lucky–after a week of iffy weather and some days with high wind, I went to the festival, and the weather was perfect for the launch. Clear skies and very little wind. I arrived at 5am, and waited around until they launched the first balloons in the Dawn Patrol. The first dozen or so balloons launch while it’s still dark. They illuminate the balloons intermittently, and it’s a beautiful sight to see! Isn’t it cool how they glow? As the sun rose and the day grew brighter, the rest of the balloons began to take off for the mass ascension. At the peak there were about 600 balloons in the air! Incredible! The Albuquerque balloon festival is unique in that you can walk around the field as the balloons are taking off. It was awesome to be able to get close to the baskets and watch how the crew began the inflation process, until finally they were ready for lift off. I was completely giddy the entire time I was there. It was literally a dream come true. 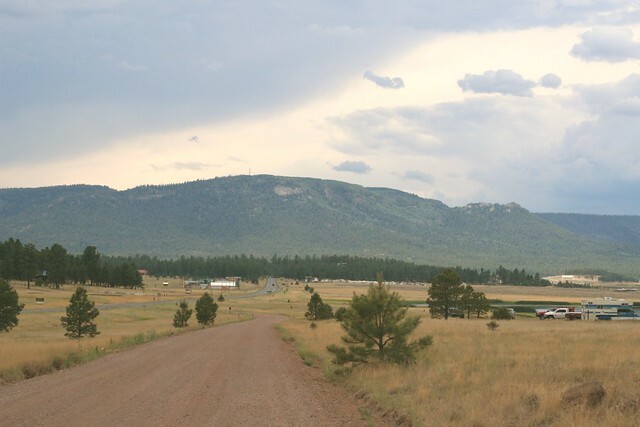 The next day, I did some grocery shopping in Santa Fe, and eventually got on the road to head over to Alpine. Because of the late start, I knew I would arrive in the dark. I was a little nervous about it, but I found the cabin easily. It felt so good to finally not sleep in a hotel! I’ve been settling in since. I took a quick trip over to Springerville to pick up a few supplies I’d forgotten while near Albuquerque. On the way back, I swung by the White Mountain Wildlife Area. I took a “quick” 1 mile hike, which took me up to the top of the mountain to a point that overlooks the valley. More prettiness! I actually didn’t realize that the trail would go up so high, but with some huffing and puffing (the altitude is 8,000+ feet, which I’m not quite used to yet!) I made it to the top, and it was so worth it. I hope you’ll check it out, but I will also be posting more general updates here every now and then. I’m in Tennessee right now! I’m on my way to Arizona! I’m not even sure where to start, because as sudden as this might seem to you if you’re hearing about it for the first time, it feels almost as sudden to me. I’d been planning a lengthy trip to Berlin for this fall, but for several reasons, it just didn’t work out. The idea to go out to Arizona instead popped up somewhere along the way. As time went on and Berlin started to look less likely, the Arizona idea became a solid option. For the past few weeks I’ve been preparing for the trip little by little, but without getting too invested in it. Part of me wasn’t sure that it would actually happen, and even up until late last week I still wasn’t 100% sure. Since I’m in Tennessee, I think it’s safe to say that yes, it’s happening! I’m going to Arizona! Now that I’m on the way, I’m so very excited! I need a change of pace, and I need to see new things. I can get stuck in a rut if I stay in one place for too long, and I find that long-ish trips are good for me to reset and re-imagine my life and my goals. 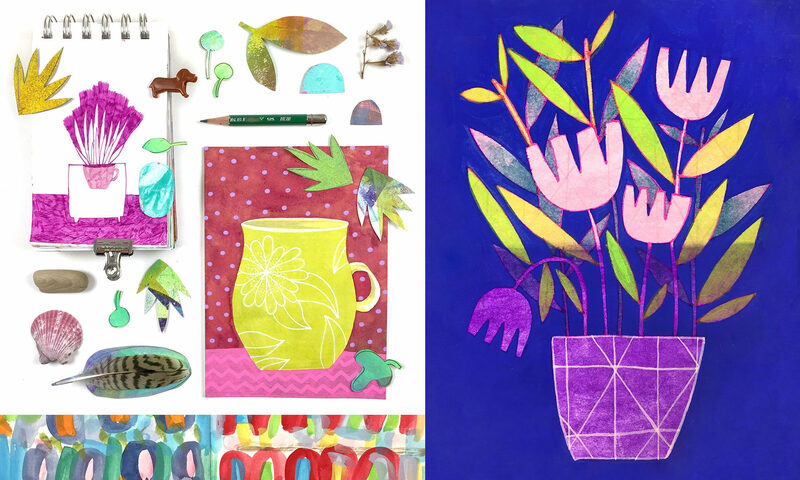 I’ve been questioning whether a creative career path is really right for me. Whether I “have what it takes” or have the personality to really commit to it and make things happen. My goal for the next month or two is to get stuff done. I have several projects that I’ve had in my head, and they always seem to be put on the back burner. I have the best of intentions of doing something with them, but other tasks always seem to take priority, or else my laziness, procrastination and self doubt get in the way. Ok, so I’m getting a little philosophical here, but essentially, it’s time for action! I’m giving myself this time, and if I still don’t make progress on at least some of my goals, I’m going to pursue other career possibilities. But for now, creativity and adventure await! I’ll be driving to Arizona by way of Maryland, West Virginia, Virginia, Tennessee, Arkansas, Oklahoma, Texas, and New Mexico. 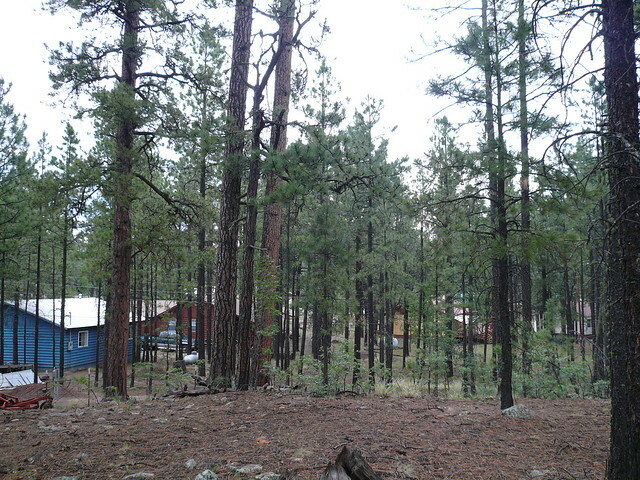 I’ll be staying at my brother’s cabin which is in a little town in Arizona right across the border from New Mexico. 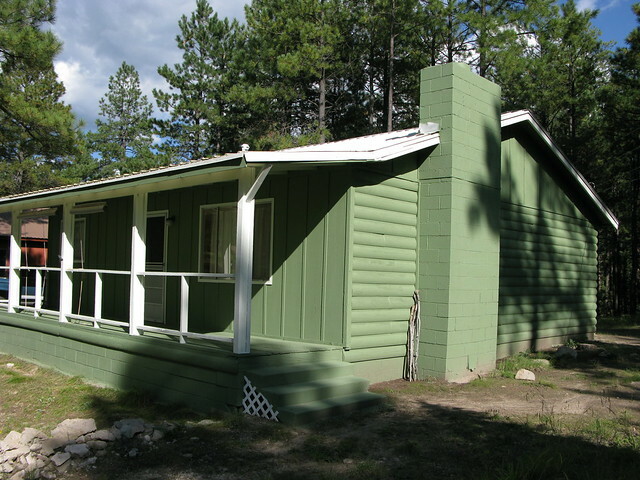 Although you might not think of pine trees when you think of Arizona, the cabin is most definitely in the woods! There are open areas and mountains nearby. Mountains! I got everything done that needed doing before I left: got my car checked out and a couple tires replaced, bought new hiking shoes, mapped my route, packed up clothes and art supplies, made a road trip playlist, etc. Today was my longest driving day at 9 hours. I got on the road at around 8am and took my time getting here, stopping for breaks as often as I wanted. I had a lot of good music and the gorgeous scenery of the Smoky Mountains to keep me going. My next stop will be in Arkansas. I booked a hotel near a state park, so I’m planning to get on the road early to have the chance to check out some scenic spots while there’s still daylight. If I have internet in any of the hotels along the way, I’ll likely update here again, otherwise it’ll have to wait til I get internet setup at the cabin. Either way, I’m looking forward to sharing more of my road trip and Arizona adventure!